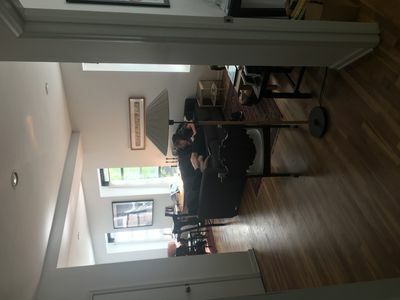 Lower East Side steal! 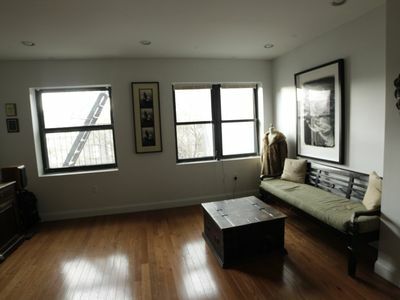 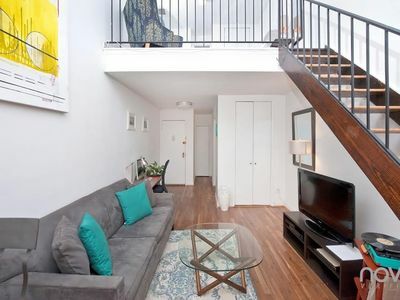 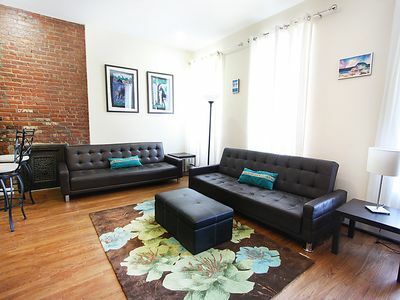 Peaceful two bedroom located on one of the most desirable blocks in New York City. 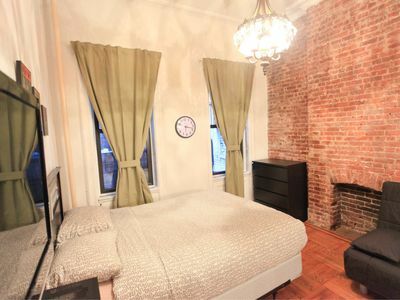 Make this your home away from home. 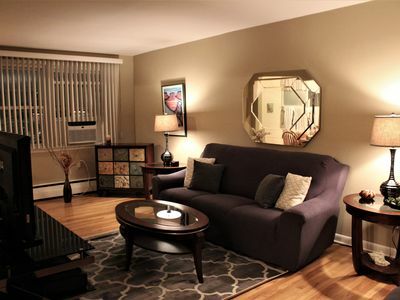 The apartment is fully furnished and air conditioned with heating for winter. 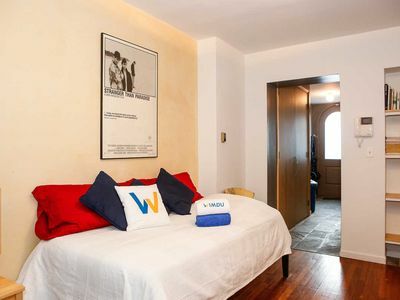 The apartment is also equipped with a standard bathroom and a small bathtub. 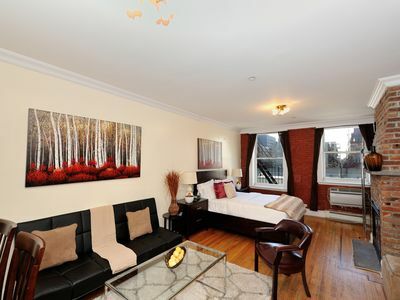 The master bedroom is facing the street side with lot of sun light and street exposure and is fully air conditioned. 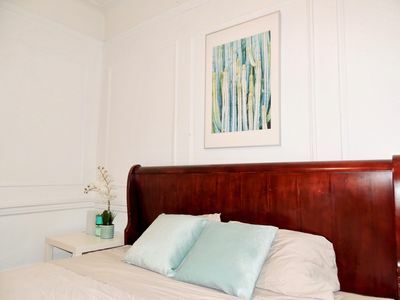 The apartment will be professionally cleaned before your arrival and will be equipped with fresh towels and bedsheets/ Linen, soap, shampoo, conditioner hairdryer etc. 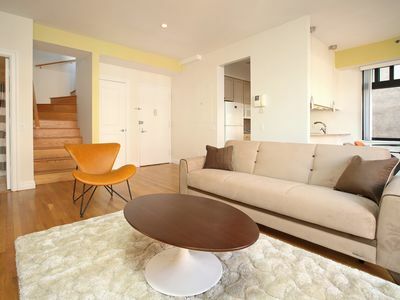 I RECOMMEND YOU TO USE THE INSTANT BOOKING FEATURE TO BOOK MY APARTMENT AS IT GETS BOOKED FAST. 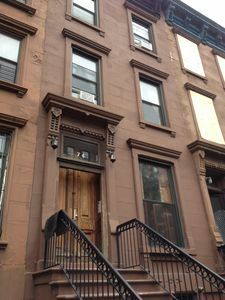 The Lower East Side, New York City is a very safe neighborhood with historic pre-war charming buildings. 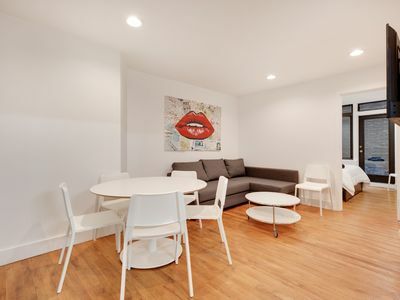 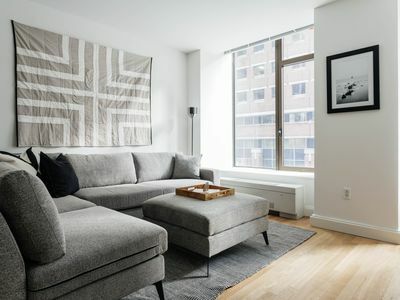 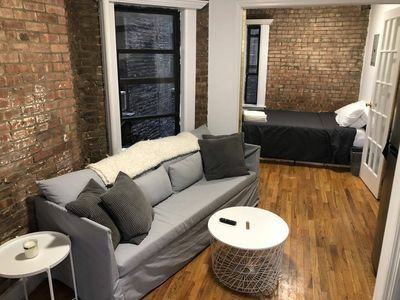 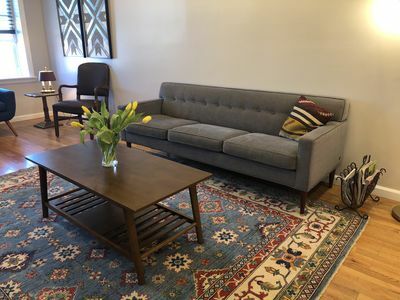 Our apartment location in the heart of L.E.S and is very close proximity to Alphabet City, Soho, Noho, Tribeca, Union Square, Flatiron, Little Italy, Chinatown and a short train ride to Upper West Side, Upper East Side, Midtown etc. 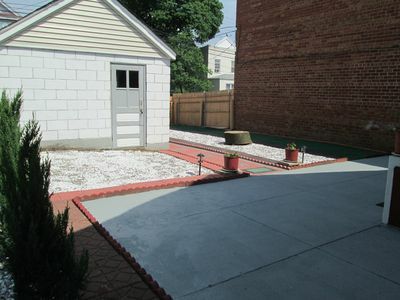 Parking included in the price. 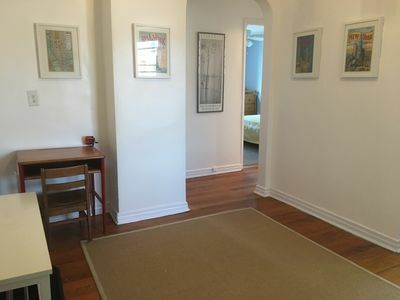 Room For Rent In A 3 Bedroom Duplex Apartment! 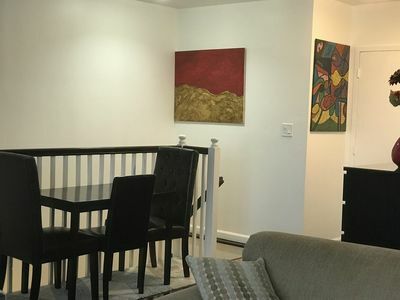 Sunny, quiet, family friendly 2.5 bedroom apartment. 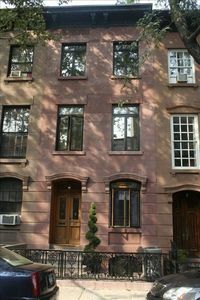 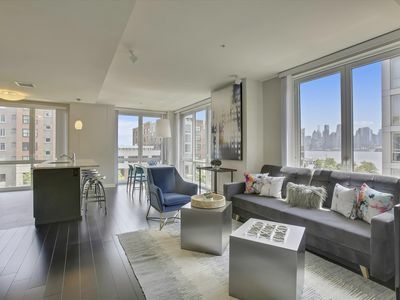 Beautiful sunlit 3BR steps from Promenade. 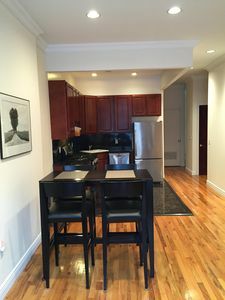 WIFI, hardwood, new appliances.